From brushes to sponges to microdermabrasions, skin exfoliation has been a part of skin care for many centuries. Facial exfoliation is believed to even skin tone and enhance its glow. When it comes to acne, exfoliation is a hotly debated topic in online forums. Before jumping into exfoliative bliss, there are a few things that you should think about. Is Exfoliation Good for Acne? It depends. Exfoliation may help to unclog the pores in your skin, which can be helpful in acne. On the other hand, too much exfoliation can leave you with irritated and raw skin. In those with darker pigmentation, irritation can leave you with dark spots that can take months to fade. To strike the right balance, it is very important to talk to your local health professional to set up an exfoliation regimen that works for you. That said, here are some pointers to educate yourself and to help you ask the right questions when discussing a regimen with a professional. Exfoliation removes the dead skin cells that make up the outermost part of the skin. One of the causes of acne is when the pores that hair and oil come out of are clogged, and this causes whiteheads and blackheads to form. Exfoliation can help to unclog these pores. Mechanical exfoliation: This is the most widely used method and is done by physically removing the dead skin cells. Some examples include using a facial scrub, a motorized brush, and microdermabrasion. Chemically modify how the cells divide: Some chemicals can modify the behavior of the skin cells to slow down how they divide. Some examples of this include retinol and tretinoin, which are part of the retinoic acid and vitamin A family. These compounds activate the retinoic acid receptor protein and act at the DNA level of the cells to cause them to divide more evenly, leading to smoother skin. How is this helpful for acne? Several issues cause acne, and one of the factors is easily clogging pores. This leads to the formation of comedones (blackheads and whiteheads). When exfoliation is done carefully, this can help to reduce how often pores become clogged and reduce the number of comedones that form. This is why your dermatologist may recommend the use of topical tretinoin or the use of salicylic and glycolic acid based products or peels. How can exfoliation be bad? Exfoliation can have side effects. Because it thins the skin, it can cause the skin to become irritated, red, and raw. One of the side effects of using chemicals like retinol and tretinoin is that it can lead to irritated, red and peeling skin. Mechanical exfoliation, like facial scrubs and motorized brushes, can be uneven and irritate the skin as well. When the skin becomes irritated, it can peel and lead to temporarily scaly and sensitive skin. In people with darker pigmentation, the irritation can trigger the development of dark spots that can be cosmetically distressing. 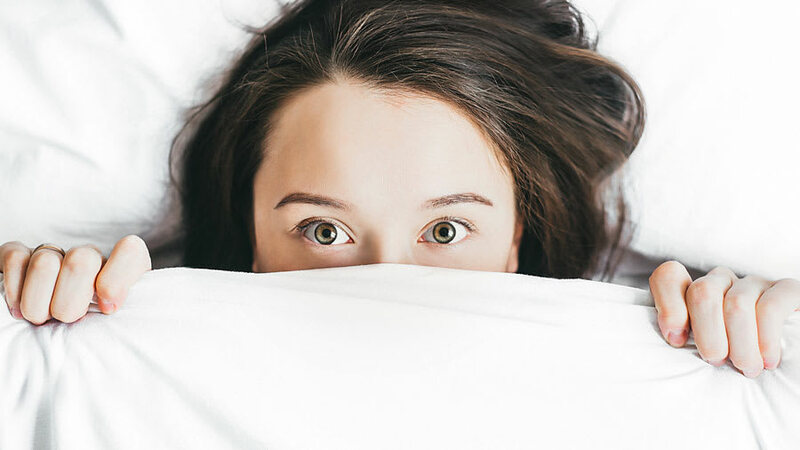 In some cases, if the exfoliation is too aggressive with chemical peels that are not done safely, it can lead to scarring and permanent dark or light spots. What are some things I should be careful about? Exfoliation should be performed with care and under the direction of a professional. Using several forms of exfoliation will increase the risk of side effects. For example, using tretinoin (chemical exfoliator) along with a facial scrub (mechanical exfoliator) may overdo the exfoliation. 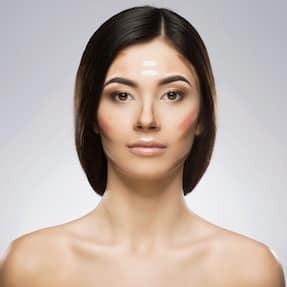 This is one of the reasons that a dermatologist will frequently ask a patient to stop using exfoliating products for a week before getting a chemical peel. Make sure that you actually have acne. There are several other skin conditions that can look like acne but are much more sensitive to exfoliation. Two examples are rosacea and perioral dermatitis. 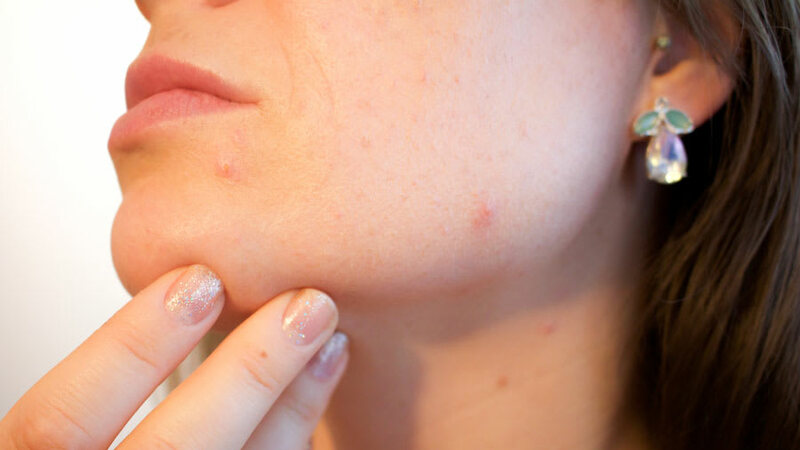 Both of these conditions can have red pimples, but unlike acne, clogged pores are not present. The skin of people with rosacea and perioral dermatitis can be sensitive and become even more irritated by the use of exfoliators. Your skin can become more sensitive to allergens. Exfoliation removes the superficial layers of the skin. This is the very layer that is important to protect you from allergens in the environment. If you are prone to skin sensitivity and allergies, exfoliation could make your skin more sensitive. A facial can have exfoliating ingredients. Facials can be a fun way to relax. However, you should ask if there are any exfoliators in the facial and ask to have one used without exfoliators if you tend to have sensitive skin. 1. http://www.acne.org/messageboard/topic/99114-does-exfoliating-make-acne-worse/. Accessed September 3, 2016. 2. Arif T. Salicylic acid as a peeling agent: a comprehensive review. Clin Cosmet Investig Dermatol.2015;8:455-461; PMID: 26347269. 3. Fartasch M, Teal J, Menon GK. Mode of action of glycolic acid on human stratum corneum: ultrastructural and functional evaluation of the epidermal barrier. Arch Dermatol Res.1997;289(7):404-409; PMID: 9248619.